The national winners from each participating country come together online. During the competition they get to present their ideas to an esteemed group of judges. 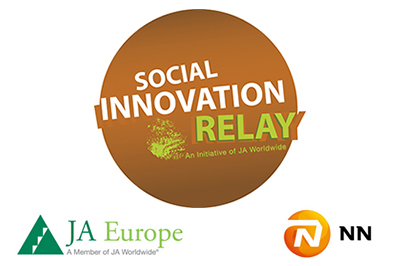 The jury will then decide select the Global Winner of the Social Innovation Relay.